(AFP) A large number of Americans are stepping back from Facebook in the wake of recent scandals over the social network’s handling of private user data, a study showed Wednesday. 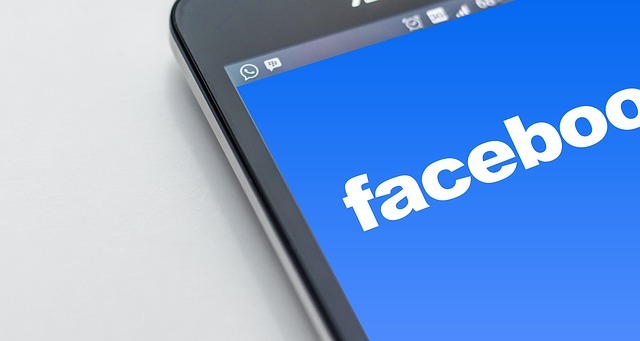 The Pew Research Center report found 42 percent of US Facebook users said they had “taken a break” from the platform in the past 12 months, and 26 percent said they had deleted the Facebook app from their phone. he Pew Research Center report found 42 percent of US Facebook users said they had “taken a break” from the platform in the past 12 months, and 26 percent said they had deleted the Facebook app from their phone.